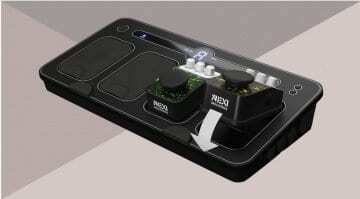 Nexi Industries has added to its artist signature series of pedals for its pedalboard system. 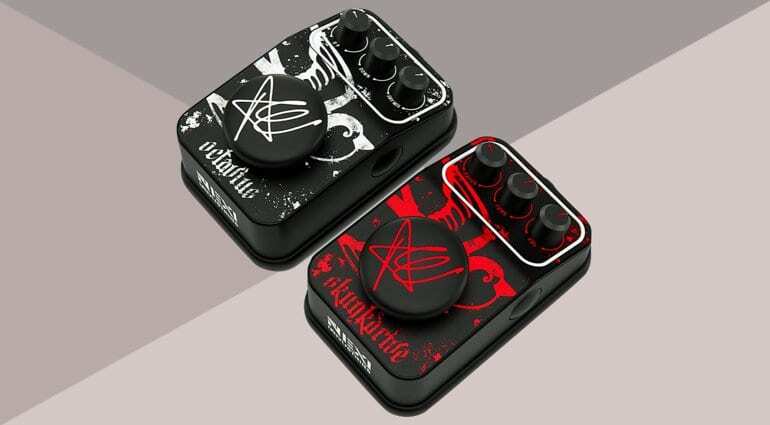 After two pedals made in cooperation with Orianthi, Nexi has brought Skunk Anansie’s Ace onboard for two more, the Skunkdrive and the Octavius. Ace has been associated with a signature pedal before, a limited boutique model called the Hotbird Pedal. These two new pedals are made for the Nexi pedalboard. The new Skunkdrive is an analogue, high gain, drive pedal for rock and metal. 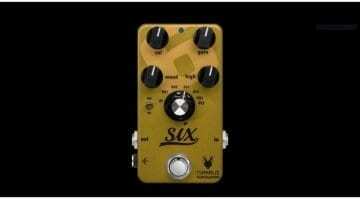 According to Nexi it blends ’70s and ’80s driven amp tones, exactly the kind of tone we’d associate with Ace. The Octavius is an analogue octave pedal that can move your sound a full octave up or down. There’s a Dry/Mix setting that lets you blend in your unaffected dry guitar signal. 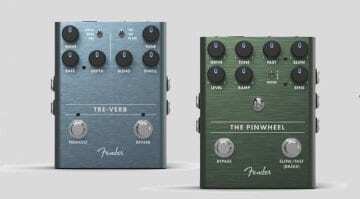 Both pedals are relatively cheap for Signature models, so you won’t need to spend a fortune to get your hands either. I think Ace has made a decent few records in his time, so expect these to be able to give you some useful rock tones. Both Ace Signature model pedals can be powered by either a standard 9-Volt battery, 9-Volt power supply or Nexi’s own pedalboard system.